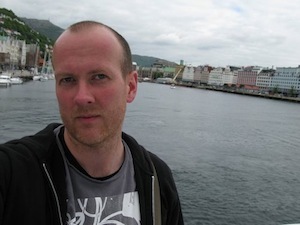 I'm an assistant professor in the School of Science and Engineering at Reykjavík Univeristy. My Ph.D. is in operations research from the IEOR Department at Columbia University. I also have a C.Sc. degree in Industrial Engineering and a B.Sc. in Computer Science from the University of Iceland.